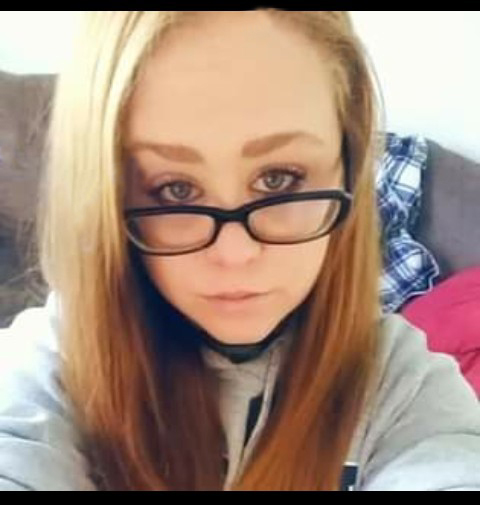 Amanda Paige Hunnicutt, 26, of Winston Salem, died Tuesday, April 9, 2019 at her residence. Funeral Services, 3:00 PM, Sunday, April 14, 2019, at Loflin Funeral Home Chapel, Ramseur. Burial, Rocky River Baptist Church, Siler City. Amanda was a loving mother, a native of Guilford County, and a homemaker. She enjoyed flowers and loved pets. Survivors: daughter, Landina McCarty, sons, Riley McCarty, Caleb Hill, father, Furman Hunnicutt, of Siler City, mother, Barbara Holt Hunnicutt, of King, sisters, Leslie Ann Hunnicutt, of Asheboro, Heather Lucas, of Stoneville, Holly Lucas, of Reidsville, Shannon Elizabeth Hunnicutt, of Seagrove, brothers, Cory Michael Hunnicutt, of Lexington, Travis Ryan Hunnicutt, of Siler City. Visitation, 2:00 PM to 3:00 PM, Sunday, Loflin Funeral Home & Cremation Service, Ramseur. In lieu of flowers, memorials may be made to the family, % of Furman Hunnicutt, 835 Saley-Snow Camp Rd., Siler City NC, 27344.